Food delivery and restaurant discovery firm Zomato has posted a three-fold jump in revenues at $206 million in the financial year ended March 31, 2019, though the impressive growth in topline came by splurging more money than before for acquiring new customers. During the period under review, the company saw its total cost rising more than six-fold to $500 million when compared to $80 million in FY18, Zomato said in its short-form annual report, indicating that cost of acquisition of new customers may also have significantly gone up. “Most of the losses ($294m) are on account of the food delivery business in India. We have had tremendous growth aided by promotional marketing spends to acquire new users and be the first-to-market in many cities in India,” Deepinder Goyal, founder and CEO of Zomato was quoted in the report. The growth, Zomato said, was driven by the core food business and while at the current pace of growth the company is expected to hit a revenue of $350 million in FY20, a significant improvement given the intense competition that the segment is witnessing at the moment. “This year, we hit all of the goals we had set for ourselves out of the park,” Goyal added. Zomato which is backed by investors such as Alibaba's Ant Financial, Sequoia, and Glade Brook Capital Partners competes with players such Swiggy, Uber Eats, Ola-owned Foodpanda and Dunzo in the delivery space. The company has raised a total of $755.6 million in funding over 13 rounds, according to data platform Crunchbase. The Gurugram-based company’s delivery revenue for FY19 grew four times to $155 million compared to $38 million in FY18. It now accounts for about 75 per cent to the company’s total revenue, up from about 55 per cent in FY18. The firm said that it now operates the service in over 200 cities in India, up from 15 cities in FY18; and it made nearly 33 million deliveries in March’19. Even though no comparative data on losses were available which the company said would be part of the audited financial to be filed with the Registrar of Companies, one of the biggest sigh of relief could be the improvement in the unit economics of its food delivery business in India. “We now lose Rs 25 per delivery, compared to Rs 44 per delivery in March’18. Our last mile cost per delivery is now Rs 65, compared to Rs 86 in March’18. The key driver metric of unit economics — number of deliveries per rider per hour has gone up to 1.4 from 0.9 last year,” said the report. Giving examples on how food delivery is creating an entirely new market in India, the Zomato report said that 70 per cent of the company’s regular users in Kolhapur had never tried food delivery in their life (even over a phone call) before they started using its platform. The company, the report said, initially started looking at smaller city with to test the model in a small town with just 150,000 people. “It was mind-boggling to see the latent potential of that town; and that taught us that small towns in India hold humungous potential, and now, we have set our eyes on launching in 1,000 cities in India,” Goyal said in the report. The online food ordering and delivery market is expected to grow at a compounded annual growth rate of more than 45 per cent to reach $11 billion in gross merchandise value (GMV) by 2023, according to RedSeer Consulting, a research and advisory firm. 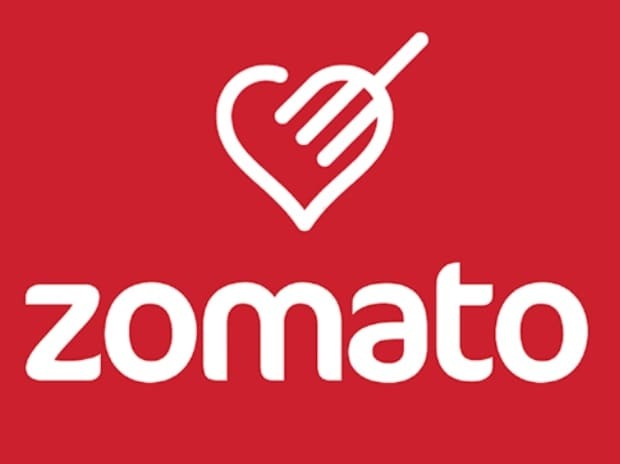 Founded by Deepinder Goyal and Pankaj Chaddah in 2008, Zomato claims to be present in over 10,000 cities globally with over 1.4 million active restaurants registered on its platform. The company has around 70 million monthly active users on its platform while it is witnessing 5 million new user registrations and 11 million app installations every month, according to the report.